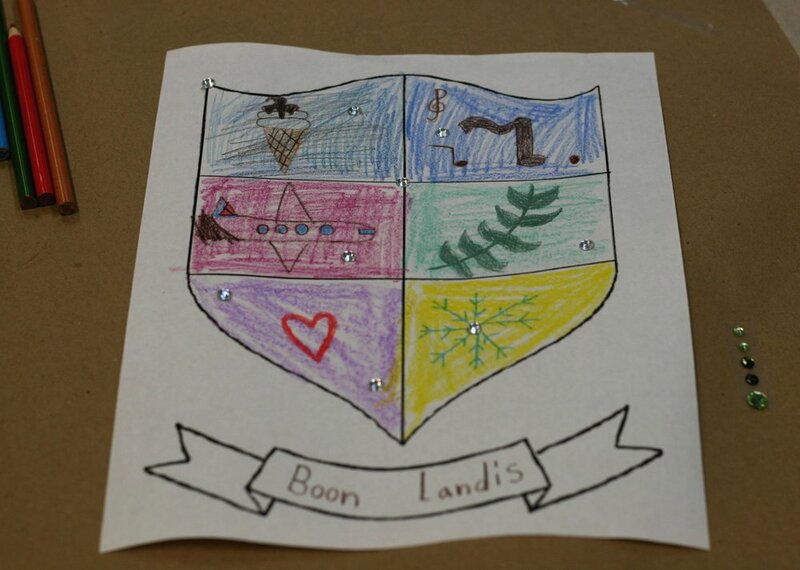 Our instructor Emily Brown recently led a workshop for a troop of Brownies to earn their "My Family Story" badge. Each girl came to the workshop with the names of their siblings, parents and grandparents. We drew and painted our family trees and then added the names where they belonged. For another project each girl was encouraged to think about what was important to their family. 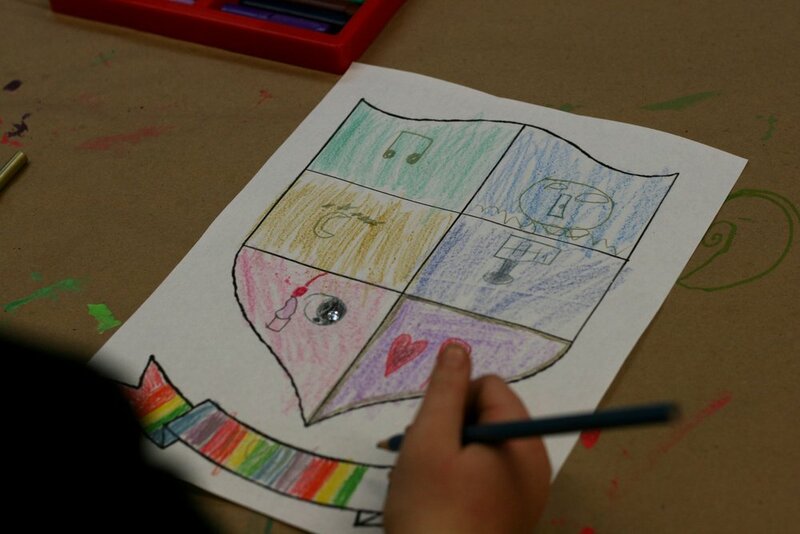 We looked into different symbols, and their meanings, used around the world to help them decide what to include in their own personalized family crest. These girls took this to heart and really thought critically about their own family's values. It was so fun to see what each of them came up with! Our New Catalog is out!